BKF Computer Services, Inc. was founded in 2000 by Brian Fischer with the idea of providing high quality IT and computer services at reasonable prices. BKF has over 13 years of experience in both home and small business IT services. We provide a wide array of solutions for all of your home or small business needs. BKF has a staff of highly trained and certified IT professionals who will work with you to find the best possible solution for your needs. Our staff understands the importance of attention to detail to ensure that we exceed your expectations and provide you with the best experience possible. 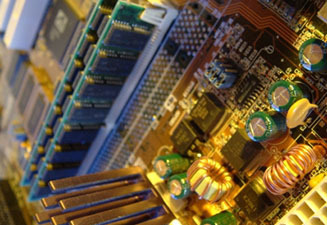 No problem is too big or small; we provide simple computer repair and maintenance services as well as highly sophisticated network design, structured cabling and server support services. Feel free to contact us about any of our services if you have further questions. One of our staff members would be happy to discuss them in further detail with you! 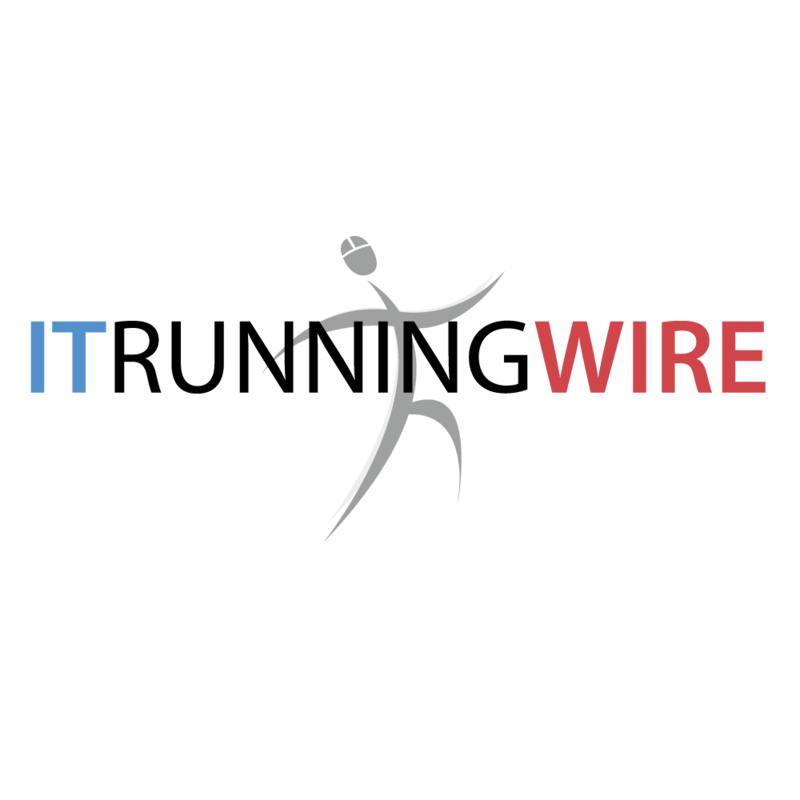 Business ITReliable, fast and accurate IT solutions for your small business. 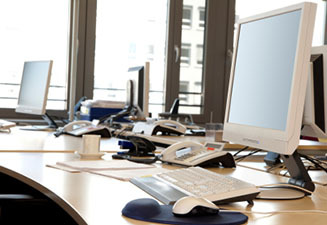 Including: server/computer installation & repair and network maintenance and troubleshooting. Personal & Home ITHighly personalized on-site computer support services specializing in PC & Laptop repair, troubleshooting, software installations, data backup/recovery and much more. 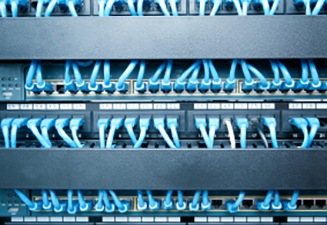 Structured Cabling and Fiber OpticsBKF is a Leviton Authorized Installer of Copper and Optical Fiber providing quality design, installation and maintenance for your structured cabling and fiber optics infrastructure. 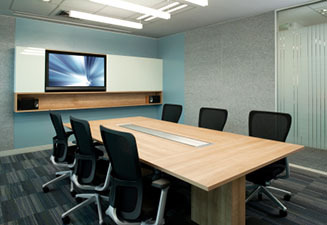 MultimediaWe specialize in designing and installing cutting-edge multimedia applications, such as: conference rooms, informational displays and sound systems. TelecomSet up your office with a custom telephone solution to help you connect more efficiently. 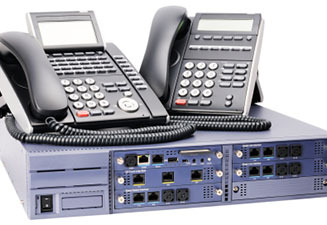 PBX, VOIP, Trixbox, and Paging systems, as well as wire tracing. 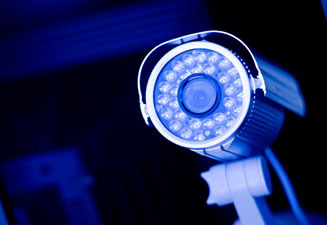 Surveillance SystemsEnsure your home or office is secure with a video surveillance system. We will help you design and install your system, and train you how to access it from anywhere.